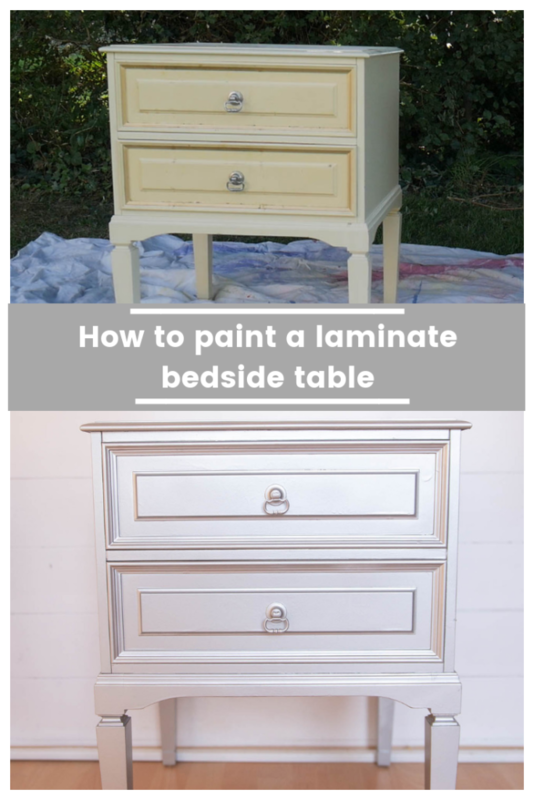 Here’s an inspiring upcycle which shows how you can turn dated furniture into something eye catching and contemporary using our spray paints. 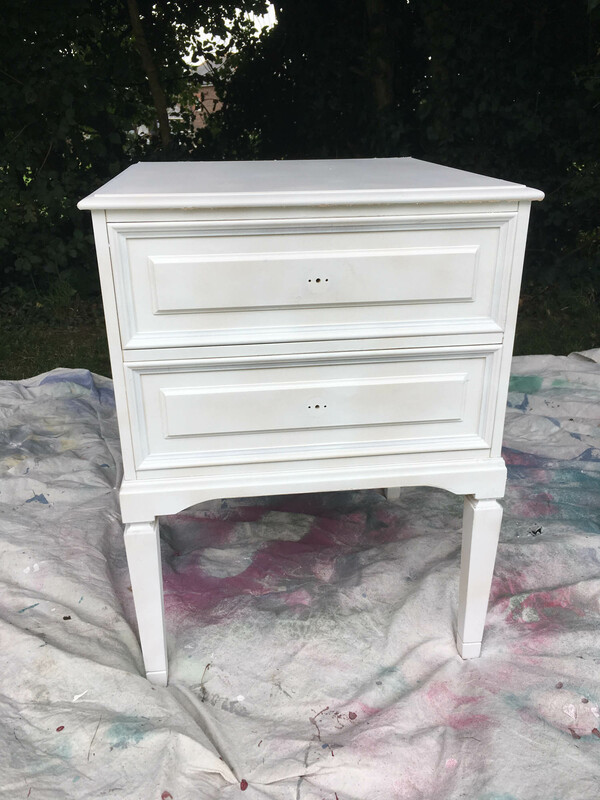 These bedside tables were looking rather sad when our resident upcycler Clare got hold of them, but they were solidly made and had a good shape so she could see there was potential. 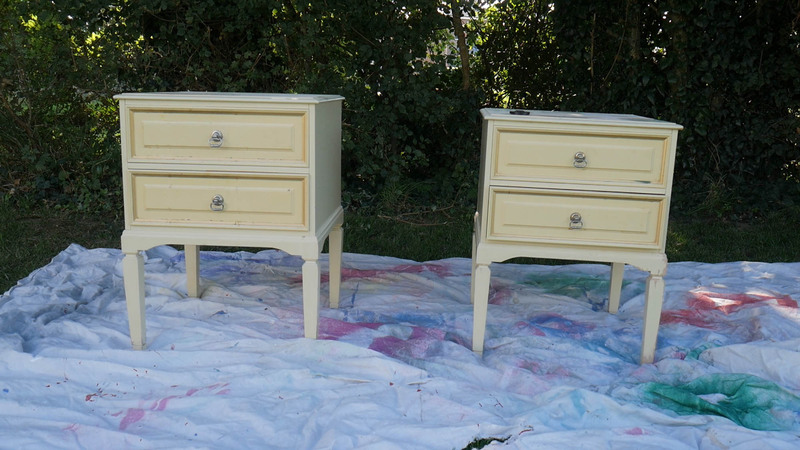 Although these bedside tables were solidly made they had a gloss laminate surface which can prove difficult to apply paint to, so we applied a coat of Pinty Plus universal spray primer before our colour. When applied it is a semi-translucent white in colour and already the difference from the old bedisde tables is remarkable! 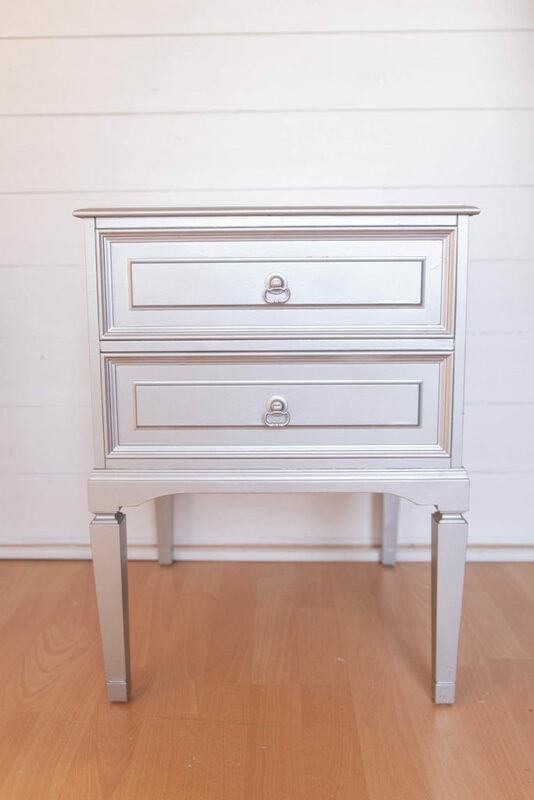 Clare wanted a metallic effect for her units and although we sell chrome paints she chose ‘White Aluimium’ an Evolution colour which is close to metallic but has paint like coverage. Clare applied two layers of paint using one of our universal spray gun attachments which make spraying easier on the hands if you are doing a lot of it. 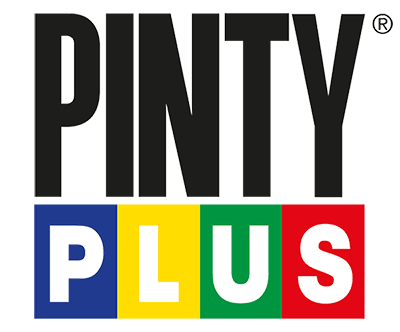 Note : In this tutorial Clare chose to remove the drawer pulls to spray them, but if you want to spray them the same colour as your unit this step is optional. Clare just felt she would get better coverage of the intricate design of the metal pulls if she removed them before spraying. And here’s the finished result. The bedisde table is now light and bright with a shimmering silver look and a contemporary appearance.